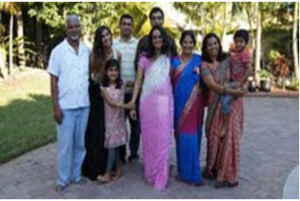 My three daughters, son in laws, grand children, my husband and I went to India in December 2010. It is expensive to travel to India, but it is worth it. The cost of a plane ticket can be as low as one thousand dollars to eighteen hundred dollars depending on when you want to go to India. 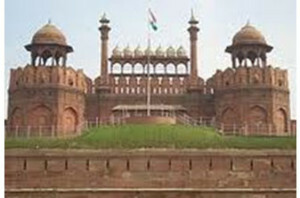 This may sound expensive however India has beautiful places to see, many activities to do and also it has great weather. The best time to go to India is in December. The weather is warm in the day and cool in the evenings like it is in Miami, Florida. You can find lodging in a small hotel in town or a five star hotel like Trident, Sheraton, or Taj Mahal hotel in the big cities of Mumbai or New Delhi. Everyone can enjoy the many places to sight see in India. 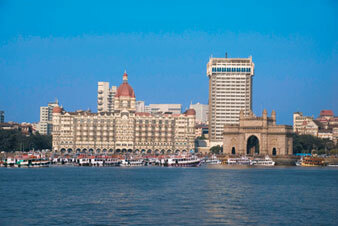 In Mumbai you will find the India Gate and clubs because it is the home of Bollywood movies. 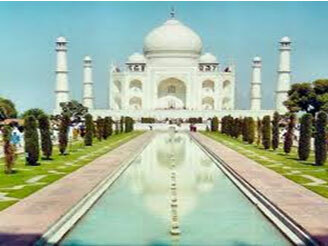 In New Delhi, you can go the famous Taj Mahal in Agra or the Red Fort. Not only can you go sightseeing but you can go on a camel ride, elephant ride or enjoy the town (bazaar) or farmer markets. So, save money and plan your next vacation to India, a destination for an adventurous traveler, student or the whole family. Umaidpur is one of the British Raj ruled rural villages of Gram panchayat Morwa Dakshni in Morwa Sub-district in Samastipur District of Bihar, India. This village has around 329 households and the total population is around 1,960 (male 1034 and female 926). The village Umaidpur is located 17.3 kilometers (11 mi) southwest from Samastipur (district headquarters of this village), 75.76 kilometers (47.08 mi, 40.91 nmi) northeast from Patna, the State Capital and 1,038 kilometers east from New Delhi (940 minutes driving distance), Capital of India.